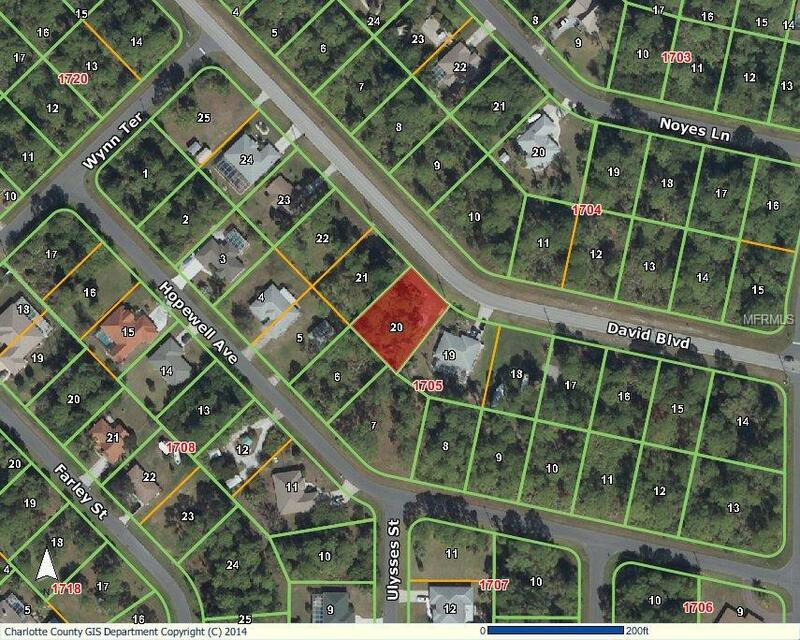 Great oversized building lot in Gulf Cove! just block away from community boat ramp! Close to fishing, golf, beaches and shopping! sewer available!